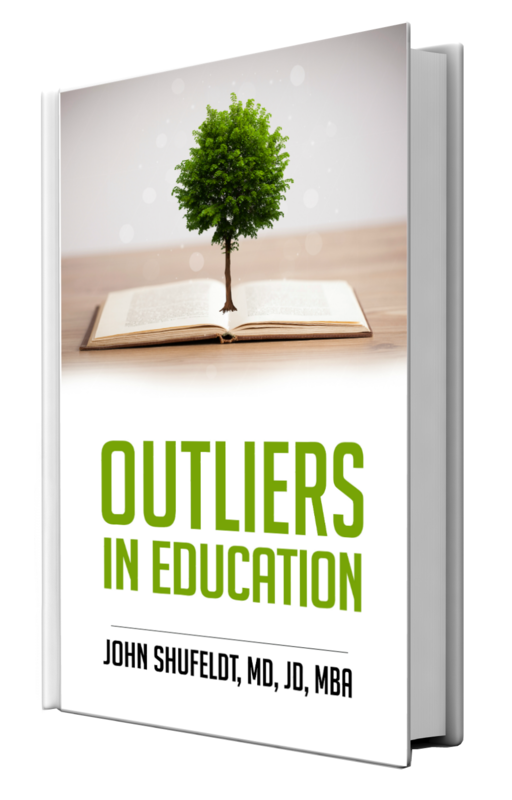 Clark Sturges featured in Chapter 4 of Outliers in Education. 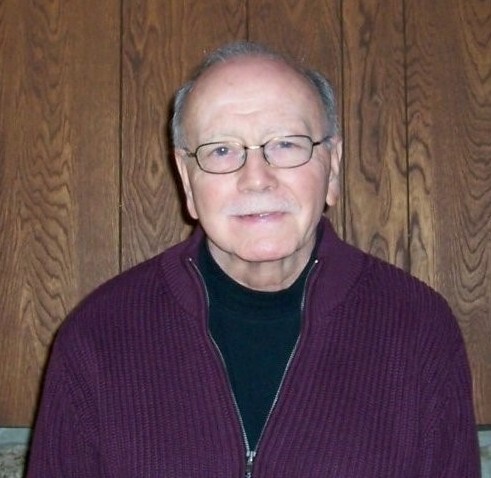 In Chapter Four, get to know Clark Sturges, an Emeritus Professor at Diablo Valley College in Pleasant Hill, California. Sturges earned his undergraduate degree in political science from Stanford, and thereafter worked as a reporter and technical writer for two major aerospace companies. His passion for language arts brought him back to school, where he pursued a master’s degree in Language Arts at San Francisco State University. The idea of teaching did not cross his radar until his thesis advisor pushed him to apply for a part-time teaching job at the University. Without any prior experience or training, Sturges took the plunge and thus began his teaching career. Sturges is now a retired English professor of 32 years, founder of publishing company Devil Mountain Books, and accomplished author. Find out how Sturges’ career path influenced his decision to become a teacher, how he adjusted to teaching in a college environment, and how he was able to demonstrate his passion for the English language in the classroom and publishing.